Dream amplifiers. You know the lot. Big ‘n’ brawny yet delicately nuanced with superb imaging and unlimited horsepower to tame the most unreasonable of loudspeakers. They’re almost mythical creatures with price tags to match. There are those lucky few who can enjoy those pinnacles of state of the art cost-no-object products. And then there are the vast majority who must admire from afar and dream because cost is indeed an object. Is all hope lost for them? Luckily a handful of manufacturers champion the aspirations of the financially challenged and produce at prices mere mortals can enjoy. 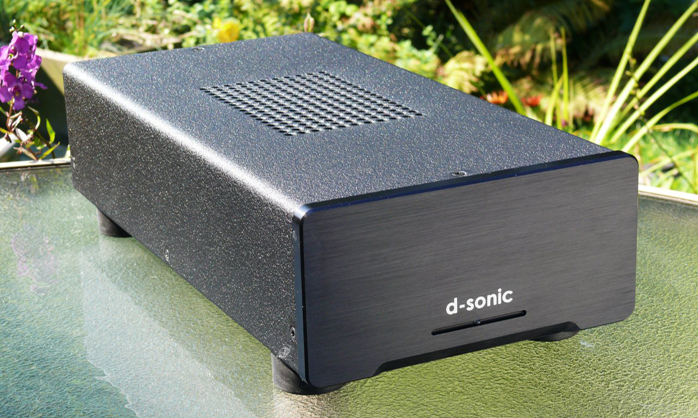 D-Sonic is one of those and their M2-1500M mono amplifier may have realized your wettest dreams. The M2-1500M is a small mono amplifier with power output in the realms of audiophile fantasy. How much? The amplifier will pump out 1500 watts into an 8Ω load, 2400 into 4 and deliver 160V and 30A. D-Sonic claims stability into below 2Ω. This is a beast to appeal to those with inefficient speakers who seek total immunity from clipping. The specs sound tantalizing and the price of all this action is a mere $1275 per side. Too good to be true? 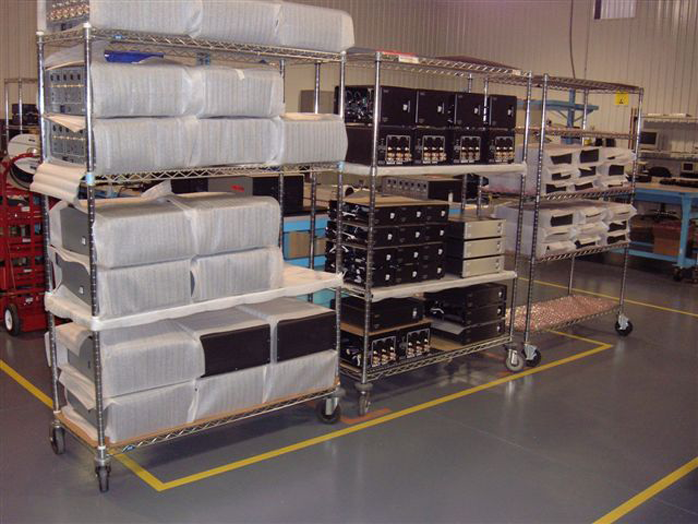 D-Sonic is an Internet company from Houston/Texas specializing in class D amplification. The product line covers the gamut from monoblocks to 7-channel amplifiers with a choice of different power ratings for each category, from 250wpc to as high as 1500 on some. A number are based on popular B&O ICEpower but the M2-1500M under review use a different core. This is currently D-Sonic’s top monoblock and despite the modest price the performance aspirations are extremely high. The diminutive little flagship promises enough horsepower to dance with the most difficult partners and was about to meet Apogee’s gnarly full range ribbons. Would it show enough sonic pedigree to make real music? 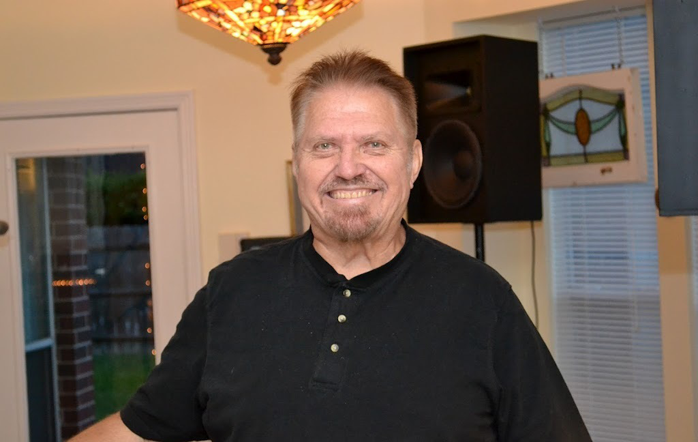 It was time to look a little more closely at D-Sonic and ask owner/designer Mr. Dennis Deacon a few questions. Q: Mr. Deacon, how did D-Sonic come about? A: I am a mechanical engineer. Over the years I have designed metal work for various audio/video companies. I have had a passion for audio all of my adult life. Consequently it was not a major leap to design and build my own product line. Q: Why did you choose class D over conventional technology? A: My first experience with class D amplification was January of 2006. Bascom King, the accomplished audio engineer, brought over a pair of prototype mono ICEpower 200ASCs, the smallest module they made at that time at 120W/8 ohms. Each unit weighed 5lbs. I had been using a pair of highly regarded solid-state 80lb/each monos that receive positive reviews to this day. My response to this new technology had both immediate and delayed perceptions. I liked what I heard right away. More detail, bass control, spaciousness. I was able to keep them for one month. After replacing them with the original 80 pounders, I realized just how good the little ICEpowers really were. I immediately ordered the larger ASP modules from B&O and designed a new line of metal work. D-Sonic Custom Audio was formally launched in April 2006. Eight weeks later I was selling class D amplifiers worldwide. Q: These new mono amps are a departure from your B&O-based designs? A: The amplification core of our M2-1500M units is not ICEpower. This is relatively new technology that is possibly the best in the world at this time. The combination of sonics, power, build quality and customer values of the supplier make for a solid product. I have evaluated seven other class D technologies. I felt that all but one (who we are currently working with) had a long way to go. We designed our own input circuitry for this technology. These are the red PCBs you see in the interior shots. Q: Why did you choose a power output of 1500 watts? Is there a legitimate reason for that type of horsepower or was it just a matter of one-upmanship ? A: 1500 watts offer a high level of reserve power for those who have large listening rooms, inefficient speakers, play loud or any combination of these conditions. A good example is the Revel Ultima2 series or most of the Apogees among others. They require very large power reserves for realistic transients and dynamic peaks especially if they are in a large room and run full range without assistance from powered subwoofers. 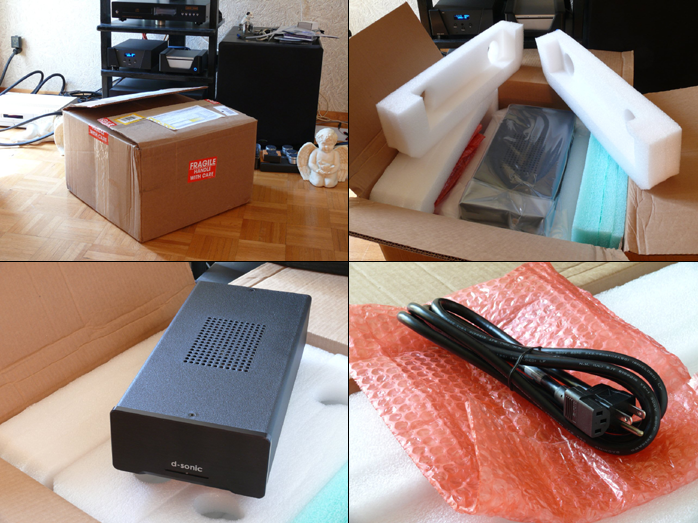 These are just two examples of speakers that can attain peak performance with adequate power reserves. 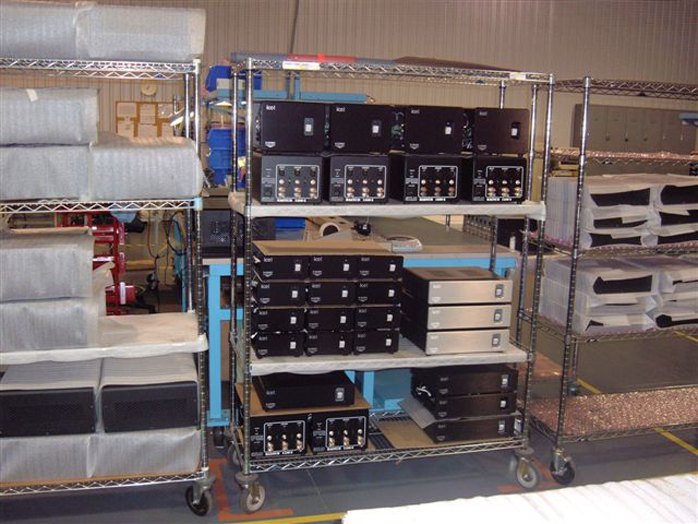 All of our amplifiers perform per specification into sub 2-ohm impedances.